Are you looking for more support and guidance as you start and grow your business? Below are the various ways that we can work with you to help you achieve your goals. 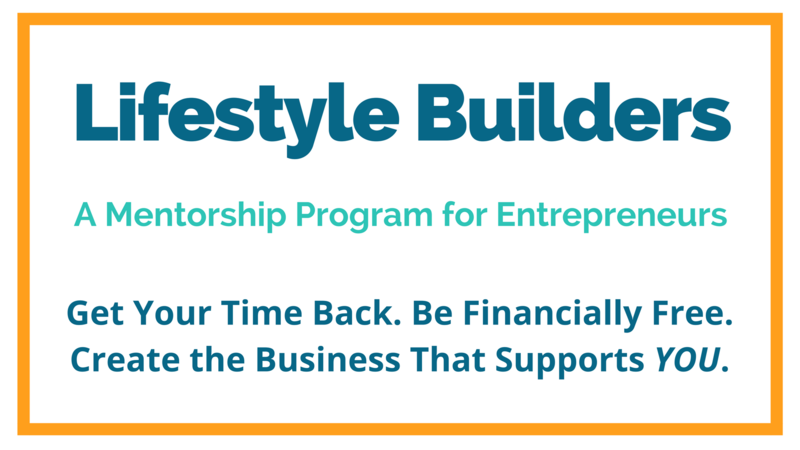 The Lifestyle Builders Mentorship is our low-cost and affordable mentorship program. The focus of the program is to provide you with mentorship in a group setting with others who are also on the path to achieving build their ideal lifestyle. As a member, you get access to weekly Q&A sessions with us, 24/7 access to our training portal, monthly strategy calls and monthly guided co-working sessions. This program is focused on those who are looking for guidance, support, and accountability as they build their business. This is a 90-minute INTENSE coaching call. We will deep dive into your goals and your business. We will identify what is working, what isn’t working and lay out a plan and action steps to allow you to achieve your goals. This coaching session is perfect for those who want to test out coaching before committing to a coaching package, as well as those who can execute once they have a plan and action items. This program is for those willing to commit and are looking for massive business growth. 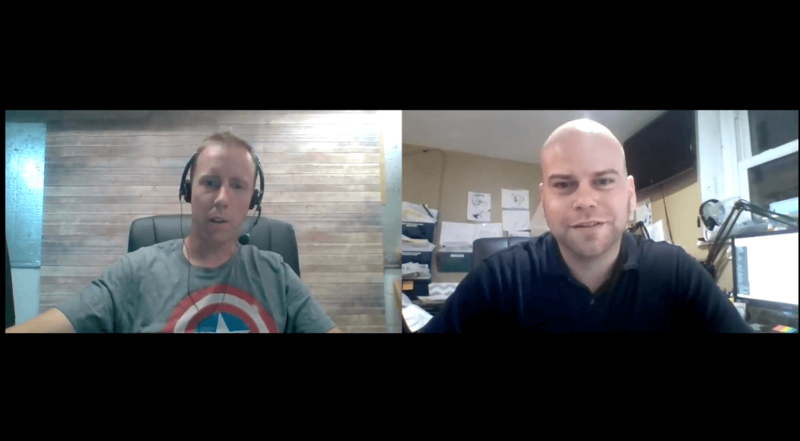 Ideally, your business is generating at least $8,000/month (or about $100,000/year), but restrictions can be made as long as you are willing to commit to doing the work. Our coaching program is a minimum of 90 days of 1-1 business strategy and coaching. You will get clarity and guidance on setting your 90-day goals and a plan to achieve them. This will then be supported and supplemented with deep dive coaching calls, relevant training courses, and voice/text message support between sessions. Investment: Varies based on need. Grab a quick discovery call below. Action takers. There is little that can move your business forward like a few days of focused business strategy and implementation surrounded by entrepreneurs. That, plus some fun bonding and activities in the evenings once we finish up our work. 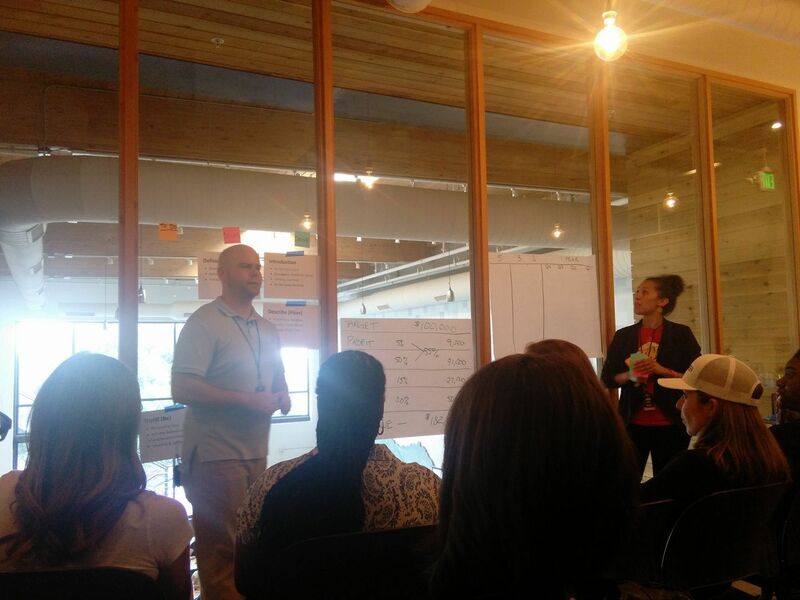 We are still planning out the details, but the plan is to have a small (20 people max) 2-day mastermind experience. Attendees will get hands-on strategy and guidance to set and achieve their goals. This program is for entrepreneurial founders looking for coaching & mentorship, along with an intimate group of other founders growing their business and their own leadership skills. This is a year-long mastermind. It starts with a deep-dive session to clarify where your business is and where you want to take it to. With a path laid out, this is then supplemented with monthly group coaching calls and 2x a year in-person founder retreat. Investment: $25,000. Invite only, so book a call below to discuss if interested. No problem! Schedule for FREE discovery call today to walk through your situation and receive our guidance on your next steps.